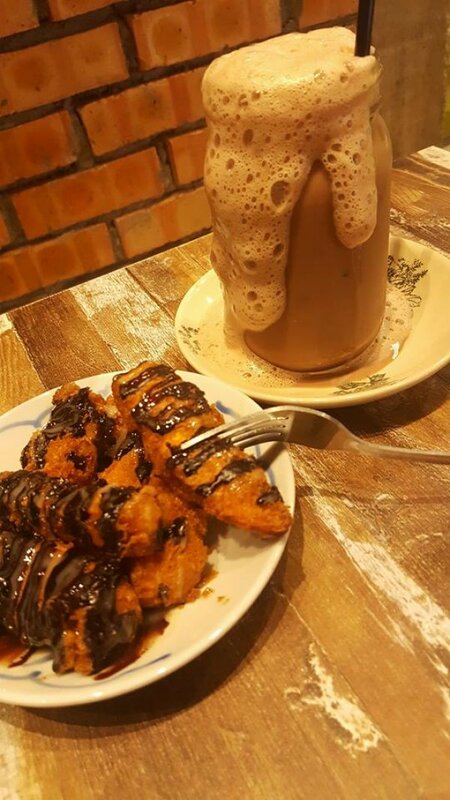 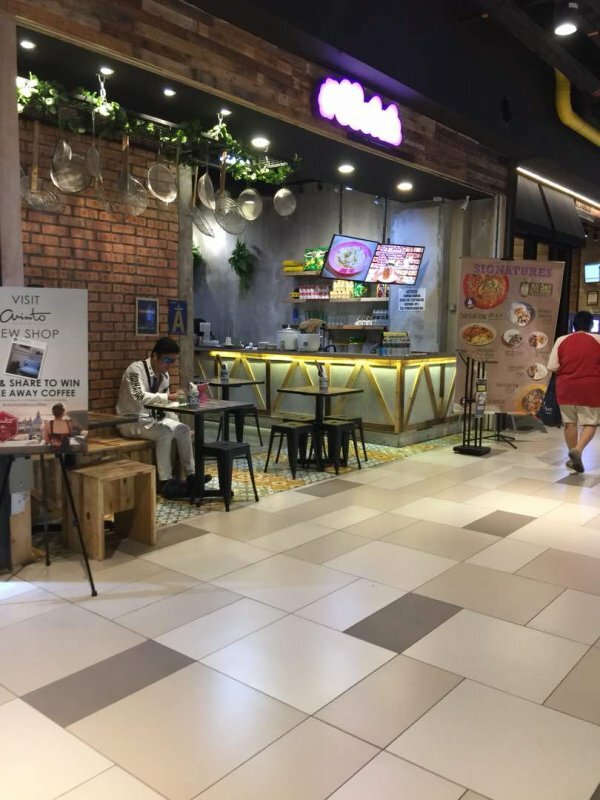 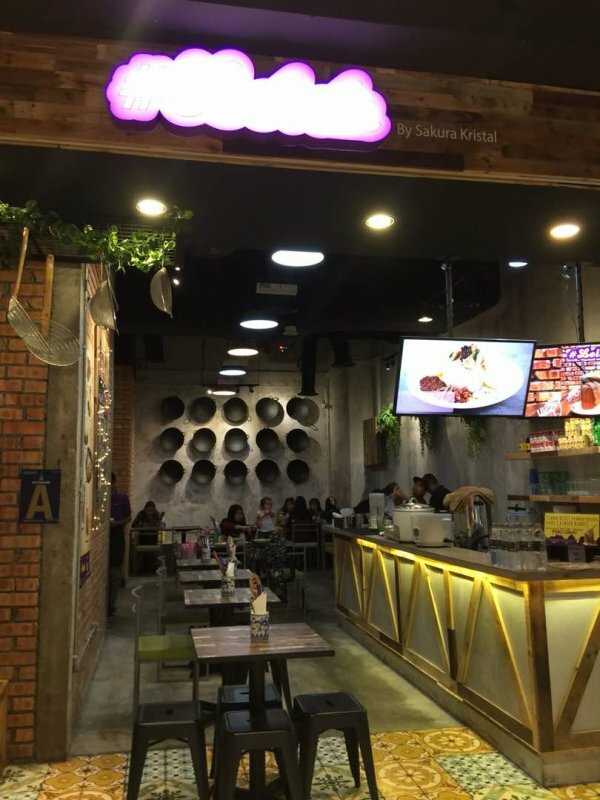 Leleh in MyTown, next to IKEA Cheras is one of our restaurants and it is the latest brand. 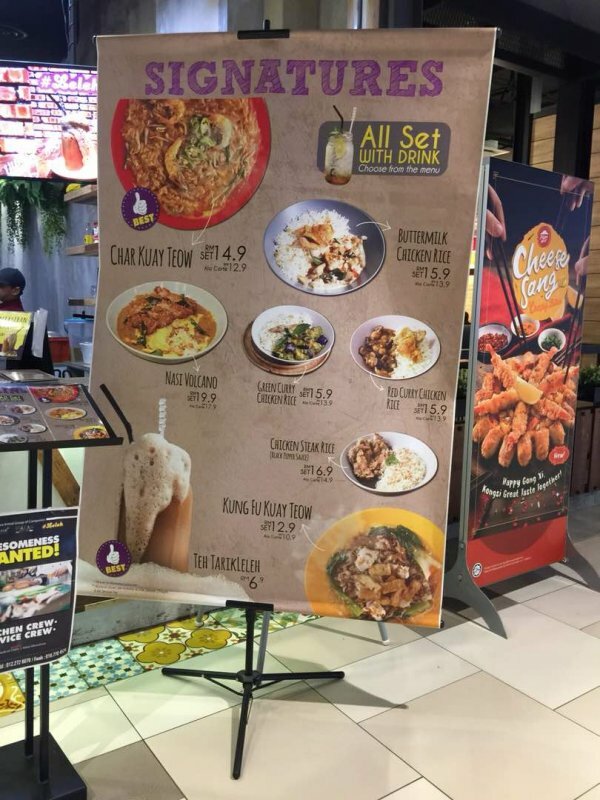 This is a particularly small lot, we are having a more condensed menu. 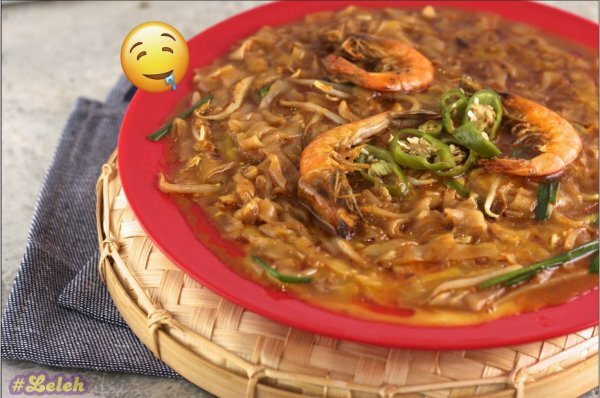 Our specialty will be Char Kuay Teow Basah that we can normally get from Warung but we are trying to bring this concept into the shopping mall and hopefully this will be the next trend that will hit the market. 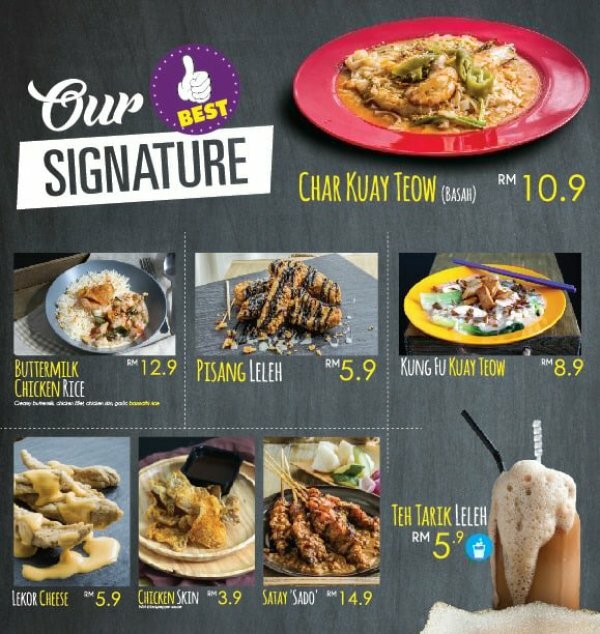 The other signatures are Teh Tarik Leleh and Lekor Cheese.